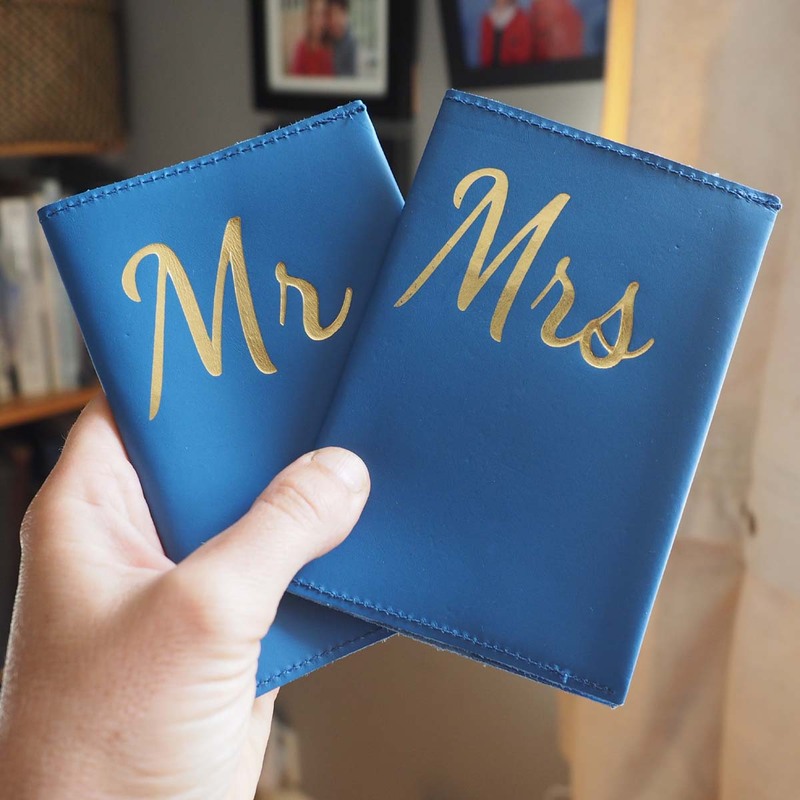 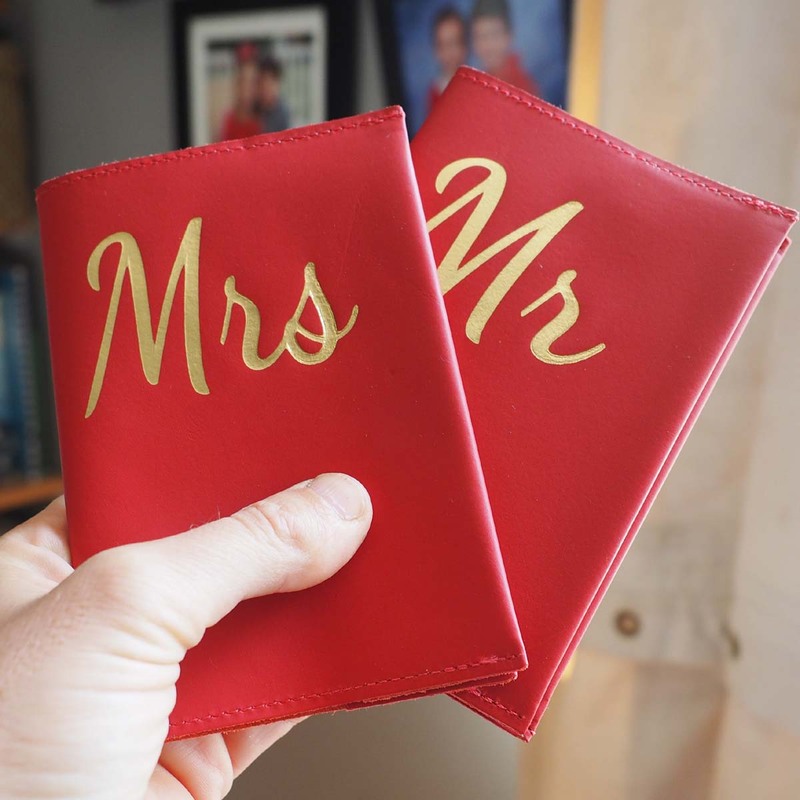 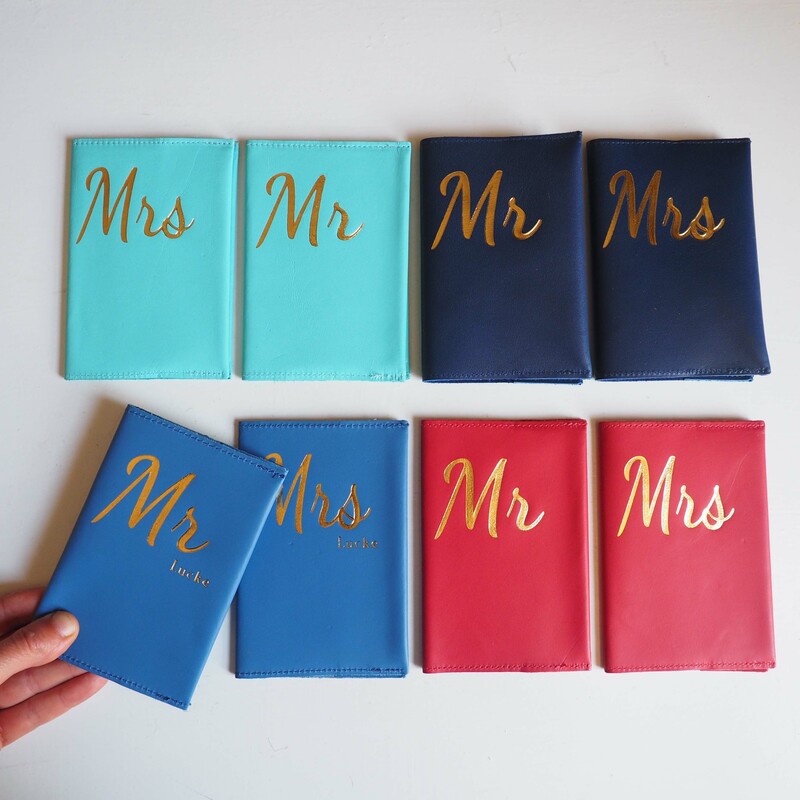 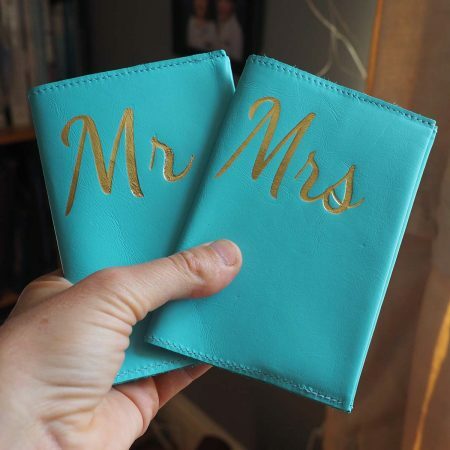 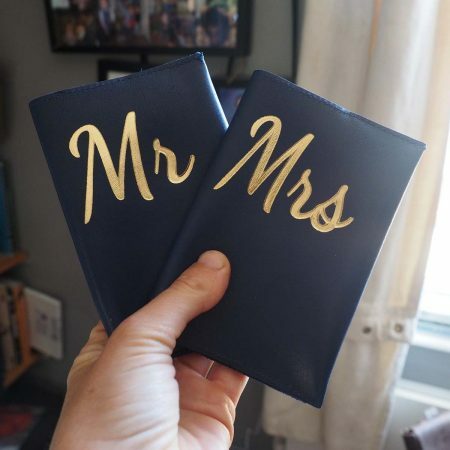 Hot foil embossed with ‘Mr’ and ‘Mrs’ these passport holders can be personalised with your surname. 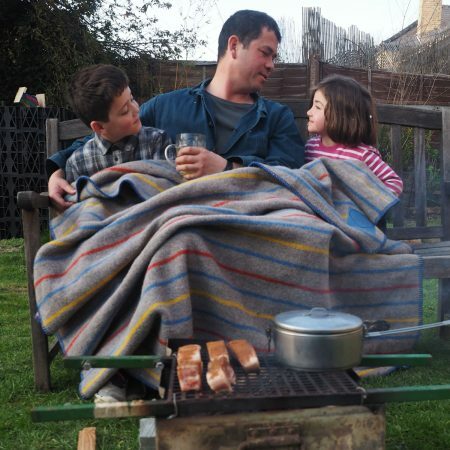 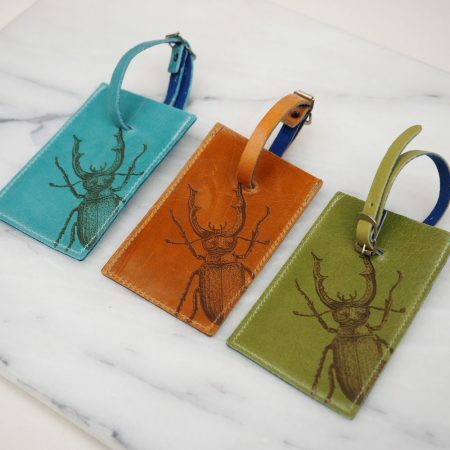 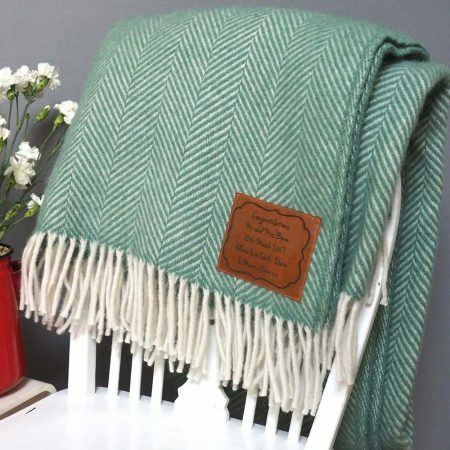 Choose from four gorgeous leather colours; navy blue, turquoise blue, cornflower blue and red. 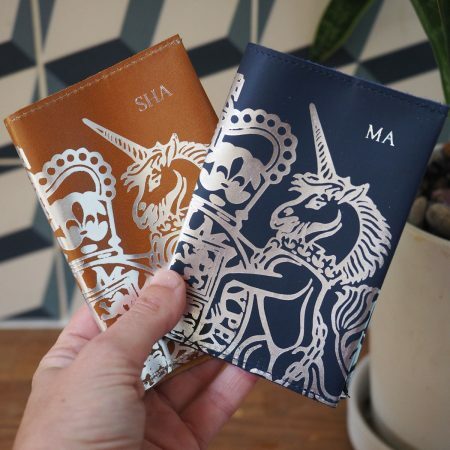 The foil is gold. 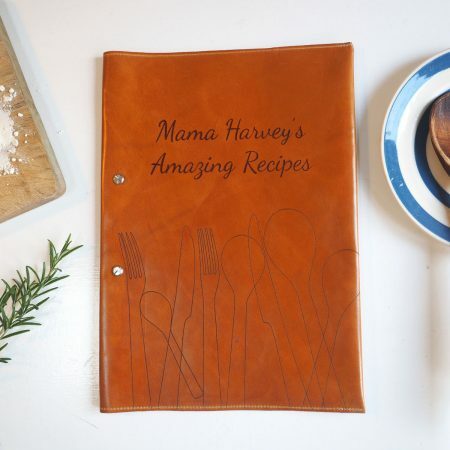 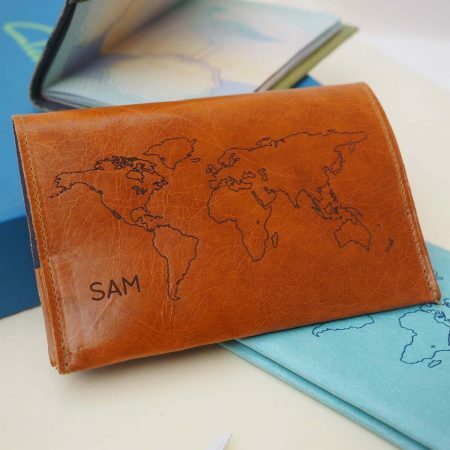 We hot foil emboss the leather and sew up the passport holders. 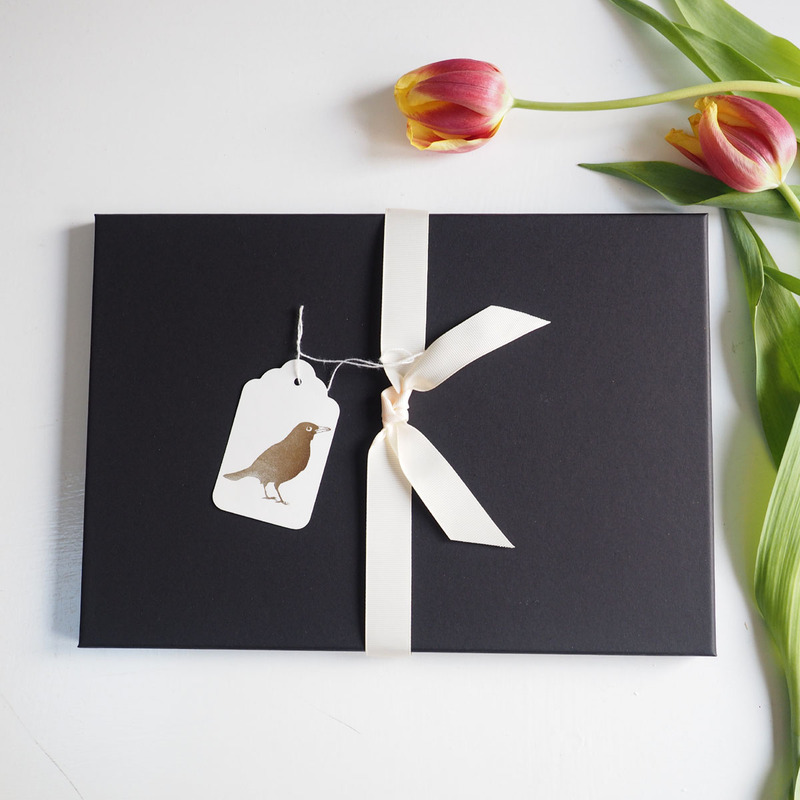 Boxed and read to be given as a gift. 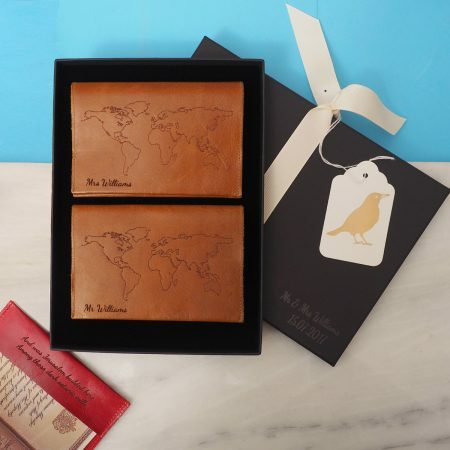 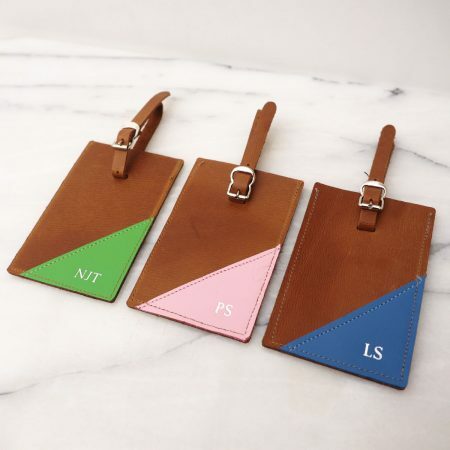 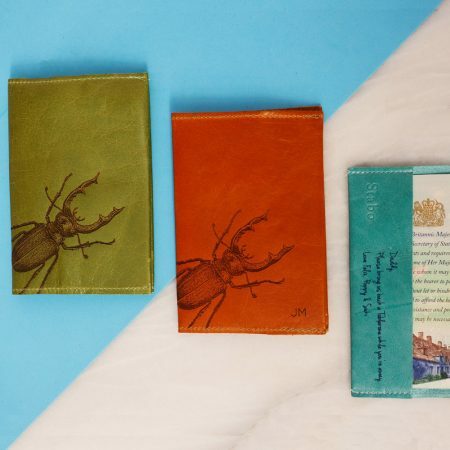 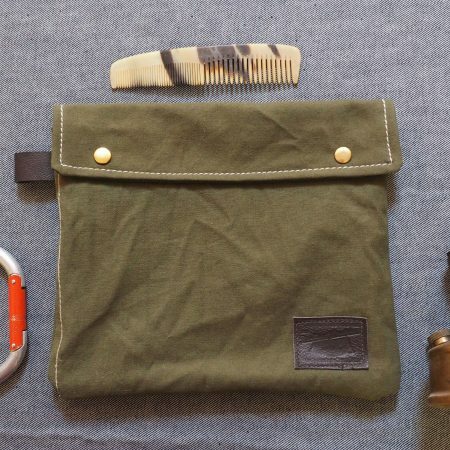 These passport holders come as a gift set. 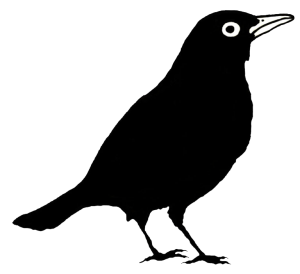 Please contact us if you’d like us to write a message on the gift tag.